Posted on Tuesday, July 21st, 2015 at 11:33 pm. 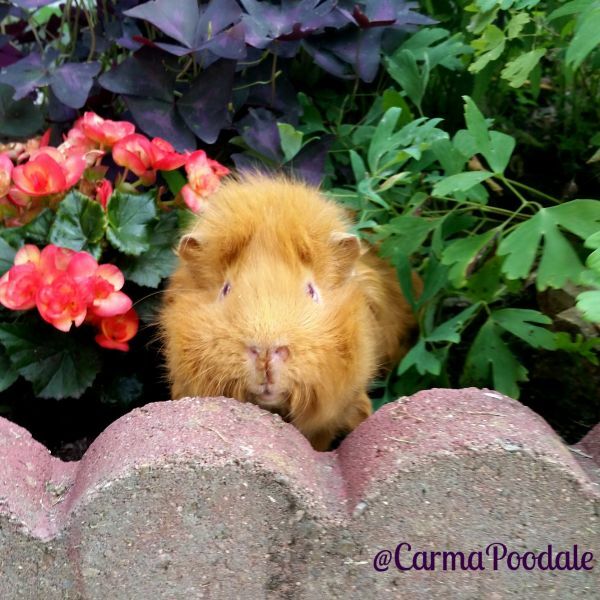 Wait, we knew something was moving about in the garden, but can that really be Cinnamon the Guinea Pig? Indeed! 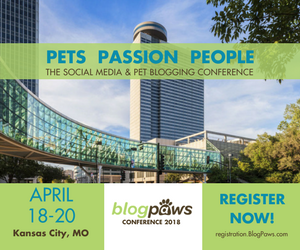 For this week’s Wordless Wednesday blog hop, the above photo comes from Carma Poodale Allen, a BlogPaws Community member, who shares Cinnamon. Want to learn more about Cinnamon? Then follow her in the community by clicking Carma Poodale’s profile here.